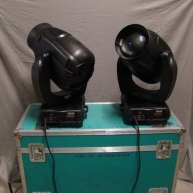 Used mainly on corporate shows. 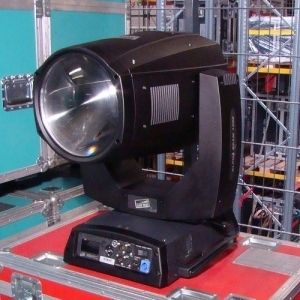 Our R&D team focused on lighting designers wishes, with an eye to versatility within hire companies. 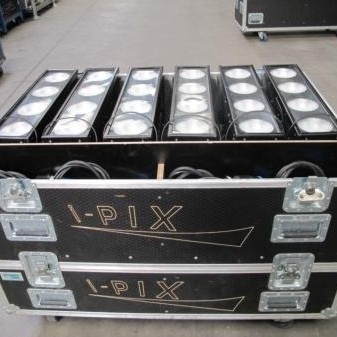 This grass roots understanding ensured that today the BB range is seen across Festival Lighting rigs the world over. With a Strong presence on TV and corporate, theatre and live events. 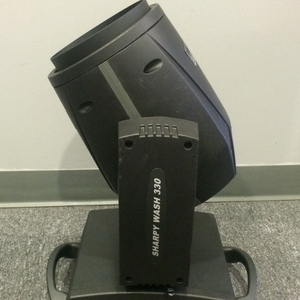 The BB range grew out of a need to have a high powered led source that looked like lighting fixtures we are familiar with. Enhancing the older tungsten option with a new approach using homogenised optics for a truly colour mixed none led looking device. 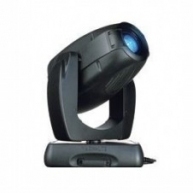 The BB 4 has been built to last for years, which since its introduction six years ago, is still a favourite amongst lighting designers and hire companies. As a wash light, or as a blinder effect, the range of lighting 'looks' from multiple units being used, brings alive the pixelmapping potential on a large scale. Fresh lighting looks can now be realised with ease. 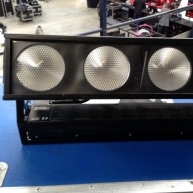 All backed by good customer service and a three year warranty, Investing in the BB 4 provides a long term revenue stream with all the energy and cost savings high powered light engines provide across the BB range.